i am fundraising because In rural India, 97% of woman lack access to basic hygienic means that allow them to stay clean throughout their menstrual cycle. Women resort to unhygienic alternatives like old cloth rags, husks, sand, or even ashes which results in vaginal infections often leading to chronic Reproductive Tract Infections (RTIs), pelvic inflammatory diseases, Child-Birth issues and sometimes life-threatening cervical cancer..
A countrywide survey conducted among women and adolescent girls all throughout India revealed that nearly 70 percent of women said that their families cannot afford sanitary napkins and that over 88 percent of women resorted to shocking alternatives such as cloth, ashes and husk sand during menstruation, thereby causing severe reproductive health problems. 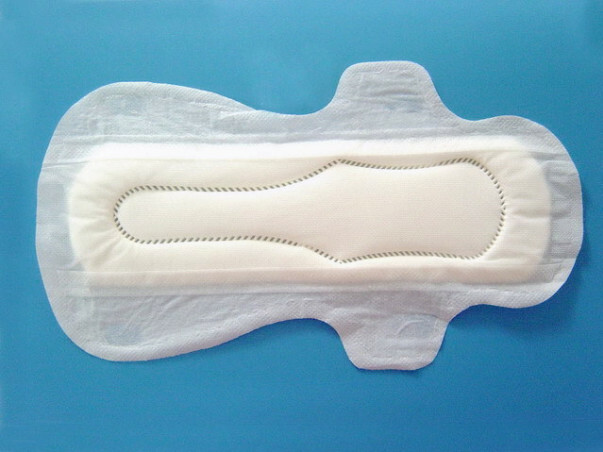 The study showed that Reproductive Tract Infections (RTIs) was 70% more common among women using unhygienic practices while 12% of women who use napkins are at a lower risk of cervical cancer which is the most prevalent form of cancer among women in developing nations. Poor Accessibility and Social barrier. Sanitary Napkins are only available in the Pharmacies generally situated in the largest village in that area. Without transportation, it is very difficult to reach the marketplace. On top of that, social issues prevent women from obtaining sanitary napkins at local pharmacies due to social embarrassment about the topic. As all pharmacies are run by men, women feel socially uncomfortable asking for these products from male pharmacists. village in madurai district in tamilnadu and it will be run by my village woman . i found out there is cheap and has more quality than other brand sanitary making machine in coimbatore tamil nadu ,i enquired they said the cost of napkin making machine ,raw material,transportation ,taxes,installation,and training will cost around 5 lakhs . free from diseases ,i want rural woman to be healthy woman . i will sell this hygenic sanitary napkin at the price of three rupees to all to give salary for woman who makes napkins . one pack consists of 8 sanitary napkin comes at a price of 15 rupees , .Since woman at rural area hesitate to ask for napkins , i have planned to keep vending machine at 50 villages ,around madurai .so that accessability is assured. i will buy a sanitary napkin making machine for my village woman , i will install it and give training to woman how to manufacure it , each and every penny will be spent only for machine and the scan copy of the bill and account details will be sent to each and every supporter , and i will update with the progress every month . sanitary napkin manufacturing unit ?